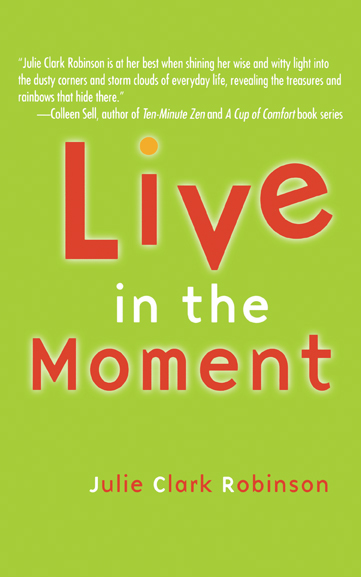 Fresh, funny, and blatantly honest, Live in the Moment holds the secret to harnessing the power of the present. 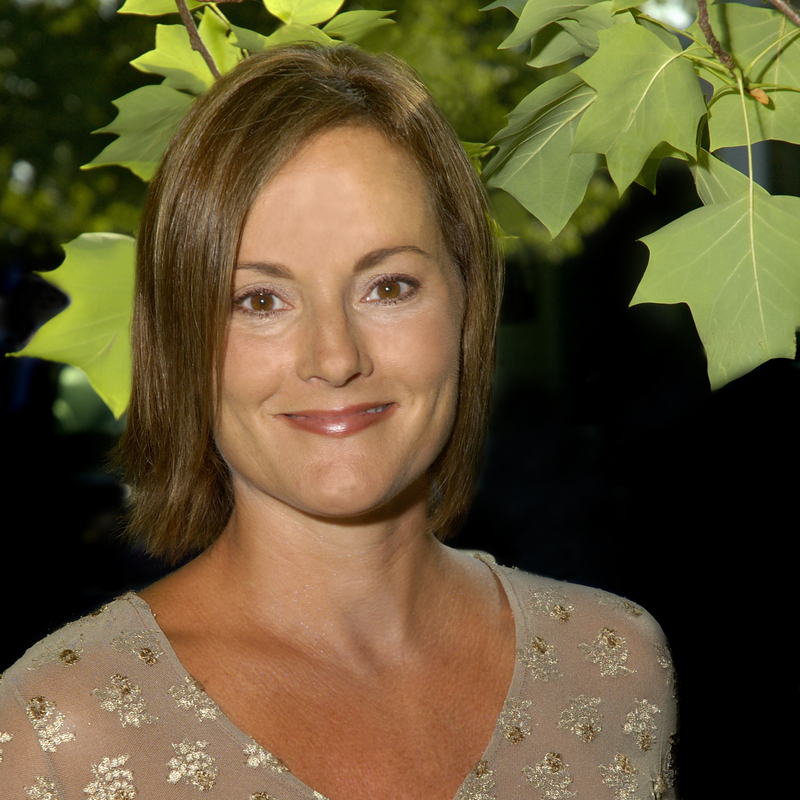 A practical book about creating one’s own life experiences, author Julie Clark Robinson’s words of inspiration will help you to create your own mental treasure chest. Live in the Moment is for those times when we simply need to stop allowing life’s ups and downs to dictate how we feel and look to ourselves to set the tone. If you’re willing to lighten up one minute, dig deep the next, and be painstakingly honest throughout, you will come away with a revitalized outlook on life. "Julie's self-effacing humor and touching style in the delivery of a powerful 'attitude is everything' message separates Live in the Moment from other books on this subject. Her witty and insightful approach in coping with everyday situations makes this guidebook for improving the quality of your life both an entertaining read and a thought-provoking one." "Amidst a sea of pop-psych and self-help books, Live in the Moment stands out. Not only is it full of great, and easy, advice for brightening up your day and life, but it gives you the specific steps to take. Perfect to recommend to anyone needing a pick-me-up themselves, and also great as a gift for a down-in-the-dumps friend." "We all can benefit from finding a bright side! This book is filled with rich ideas on how to do just that." "Julie Clark Robinson is at her best when shining her wise and witty light into the dusty corners and storm clouds of everyday life, revealing the treasures and rainbows that hide there."